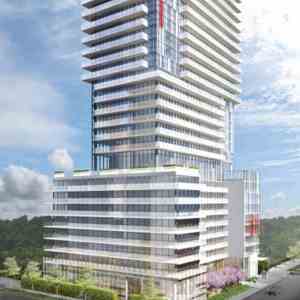 E2 Condos is a condo development by Metropia and Capital Developments located at Yonge and Eglinton, Toronto.E2 is the phase 2 of the E Condo development built around a public piazza with retail space at ground and lower levels. 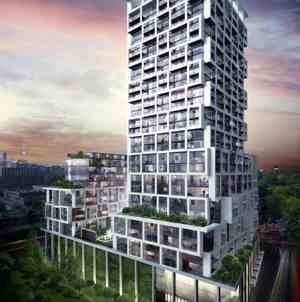 This is a 44-storey tower with 404 units. 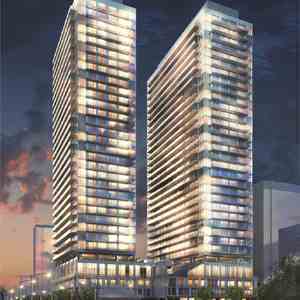 This address is located in Toronto's fastest growing neighbourhood and has a walkscore of 98/100 which is a walker paradise as it is minutes to subway, under construction LRT, shops, and excellent recreational options. 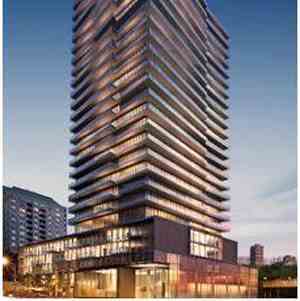 - A 44-storey tower overlooking all areas of the city of Toronto. 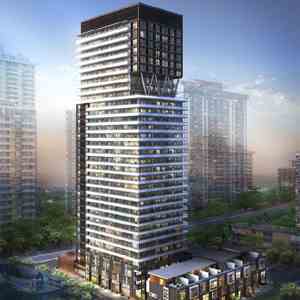 - Units including Studio, one bedroom, one bedroom plus den , two bedrooms and two bedrooms plus Den. 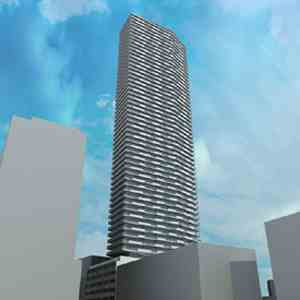 - Located on the Yonge-Eglinton Intersection. 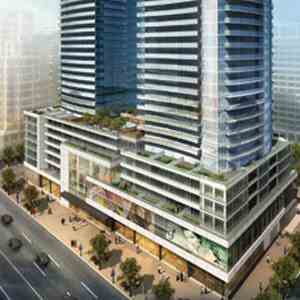 - Convenient underground access to Yonge-Eglinton subway station. 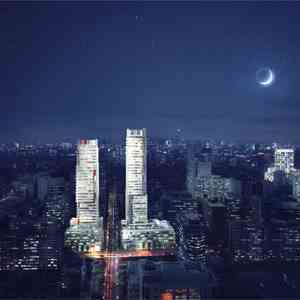 - Underground access to dozens of retail establishments. 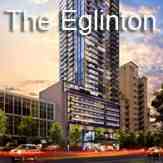 - Many parks such as Eglinton Park and Sherwood Park within a short distance. - A walkscore of 98/100. 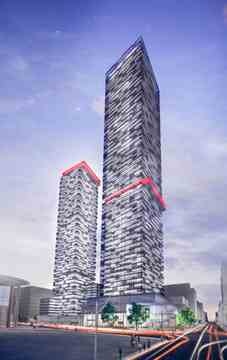 E2 Condos is located on the Yonge-Eglinton Intersection. 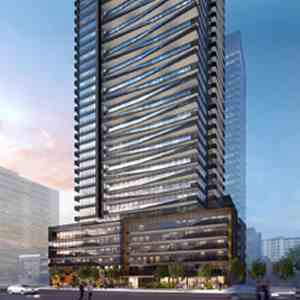 Fine dining, Cineplex, Toronto Public Library, Yonge-Eglinton Centre, comedy and casual clubs, Eglinton Park and Sherwood Park are in close proximity. If you drive, the Don Valley Expressway and the 401 hwy are short drive away. 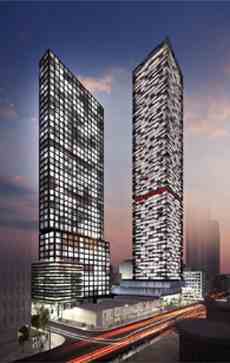 And if you take the TTC, Yonge-Eglinton subway is conveniently accessible.